It’s one of the utmost extensively known signs of medicine worn around the necks of most doctors, however, what do they hear for over the stethoscope? 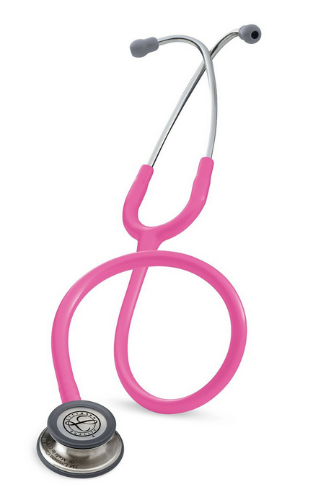 The Surgeon stethoscope Medicare designed for the worlds doctors Trust. 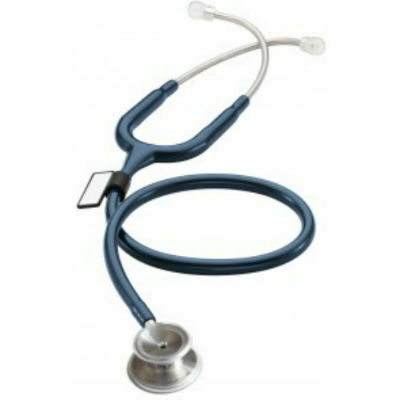 This is most likely stethoscope among doctor to diagnose the patient condition and their heartbeat. Surgeon stethoscope Medicare is considered the fastest way of knowing the patient condition. A comprehensive medical consultation contains a full history taking asking patient about the whole thing. It is interrelated to his complaints and a complete check which contains review, palpating (touching and, soft or hard feeling whether the part is hot or cold), percussion and recommendations (hearing with a stethoscope). 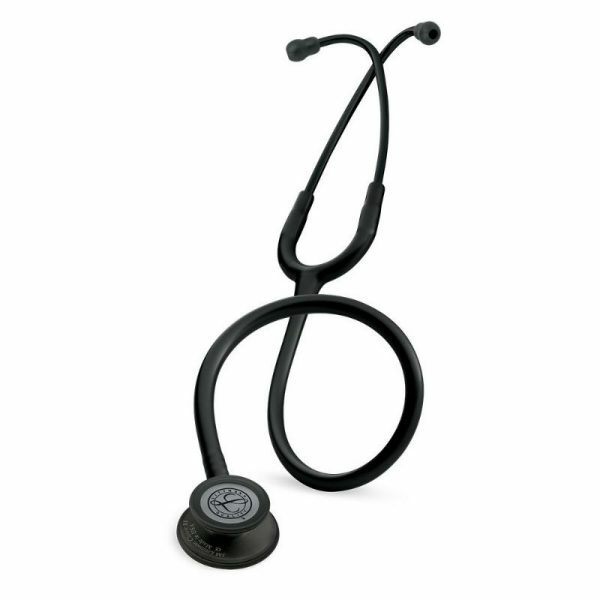 This stethoscope is available in Pakistan with the facility of cash on delivery.